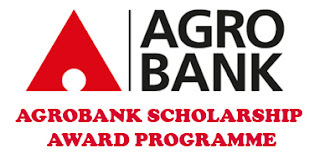 The Agrobank Scholarship Award Programme is for Degree students at local public or private institutions. PTPTN recipients may apply too! CLOSE DATE : 19 APRIL 2019 | APPLY NOW! !